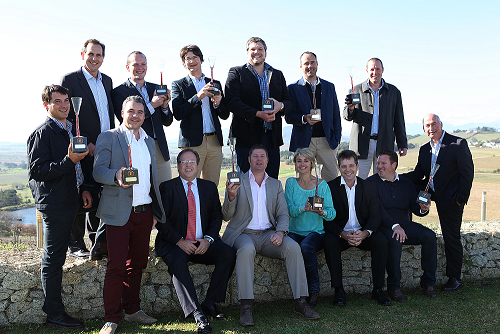 The winners of the ABSA Pinotage Top 10 2014 Competition were announced at a luncheon at Landtscap venue in Stellenbosch on 15 Aug 2014. A list packed with solid Pinotage producers with excellent track records. Congratulations to all!